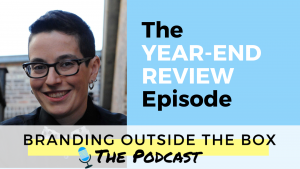 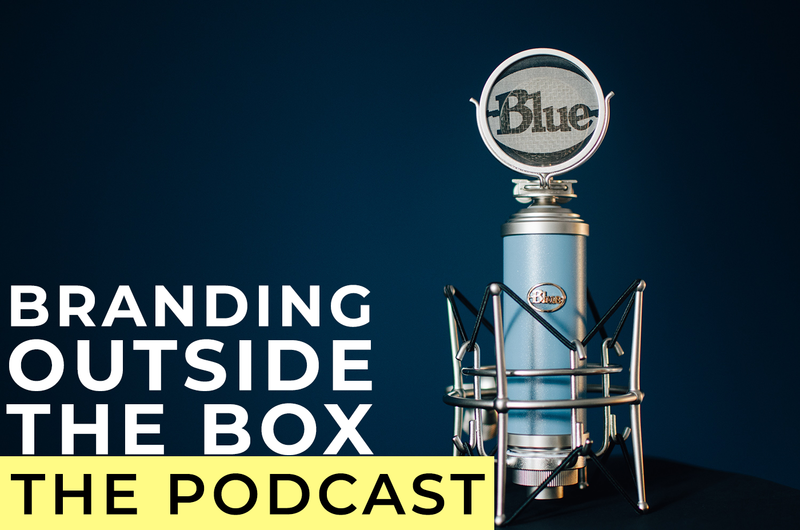 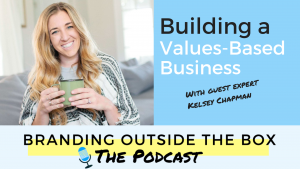 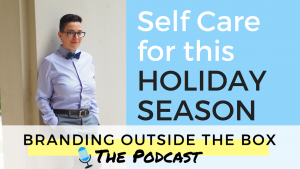 The Branding Outside The Box Podcast is a weekly podcast designed to help you become your most memorable self. 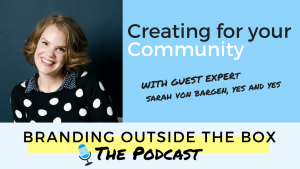 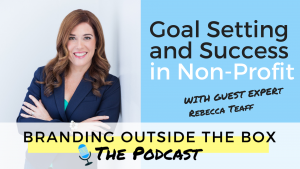 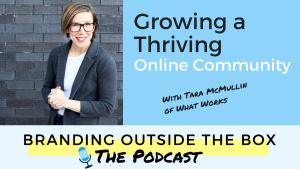 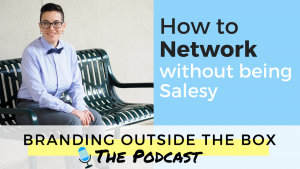 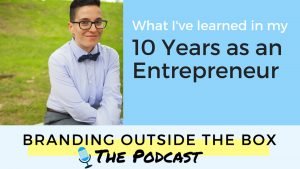 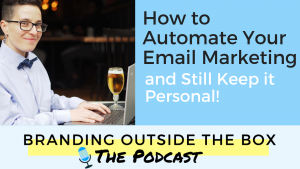 Join host Dana Kaye as she talks about personal branding, social media strategy, and networking advice to help you excel in your career or grow your business. 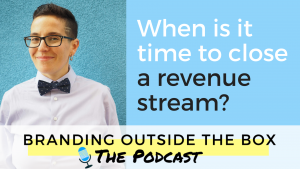 When is it time to close a revenue stream?